Why Choose L&R Cleaning Services? Allow us to customize a cleaning service program to suit your individual needs and your budget. Whether you require daily, weekly or monthly service, or just one-time only service, you can count on L&R Cleaning for top-notch cleaning at reasonable rates. Ready for superior results? call the cleaning business with an excellent reputation. 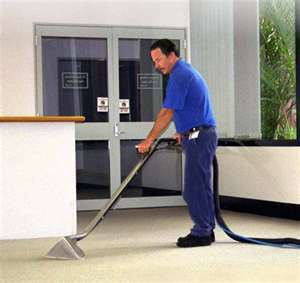 L&R Cleaning Services LLC is a cleaning company whose employees are specially trained in the most modern and effective cleaning techniques. Our professionals are also trained in product usage and safety procedures in accordance with OSHA. We work diligently to ensure that all cleaning service plan specs are performed to the highest industry standards. 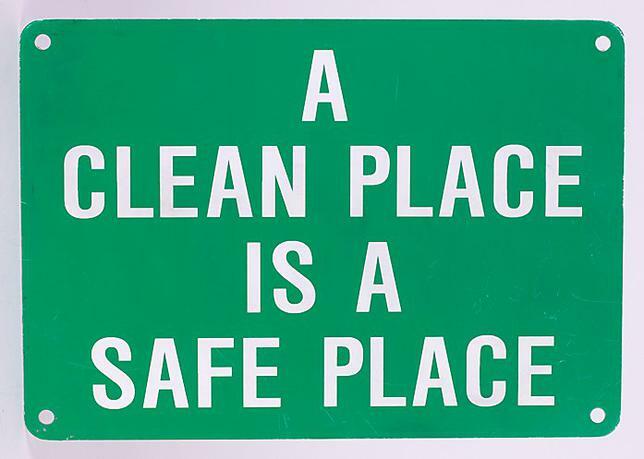 We're not satisfied with our cleaning services unless you are! To guarantee the highest level of cleaning services, we constantly utilize quality control programs which include onsite inspections, customer surveys, and measurable guarantees. We constantly monitor our work and should any area fail to meet our strict office cleaning standards , it will be corrected immediately. 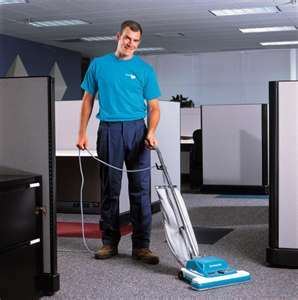 And of course, we always encourage customer communication and use your input to heighten our level of cleaning services. L&R Cleaning Services LLC is fully insured and bonded, providing liability and property damage coverage as well as workman's comp , employee bonding and all other applicable forms of insurance coverage. All employees are screened for your protection. They are neat in appearance and carry proper company photo identification. Call us at 414-807-7545, We will be happy to answer all of your questions. 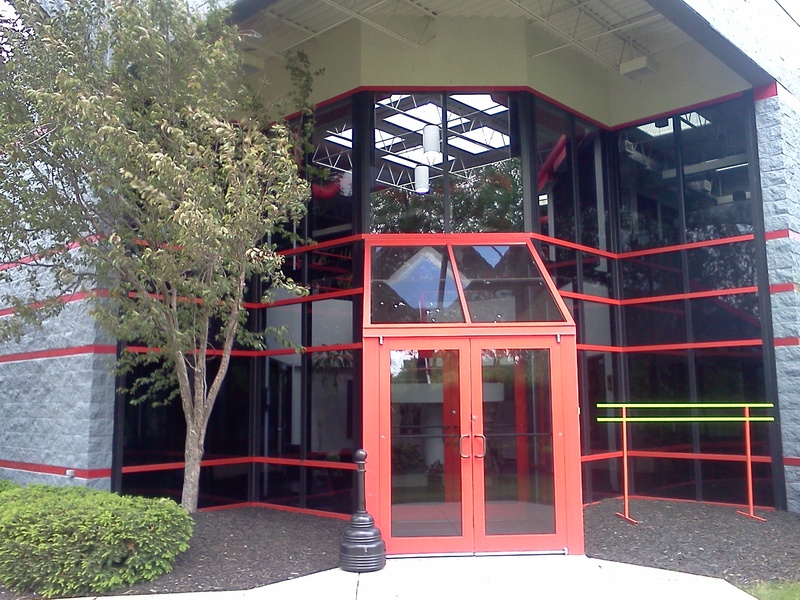 Why Choose L&R Cleaning Services LLC ? Serving Southeastern Wisconsin Counties- Sheboygan, Fond du Lac, Washington, Ozaukee, Waukesha and Milwaukee. .
Pressure washing services now available. 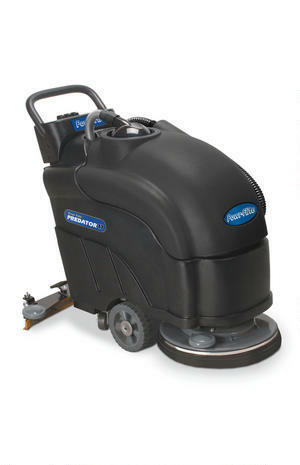 Auto Scrubbing Services for Retail and Commercial applications. Cleaning various types of flooring.